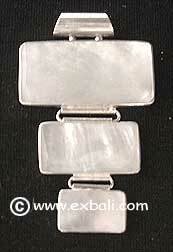 Bali Silver Jewelry with Mother of Pearl, Coral and Shell, Silver Bracelets, Silver Pendants, Earrings and Rings and Silver Fashion Accessories for casual and formal attire. 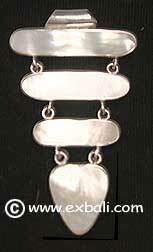 Manufacturers and Exporters of Affordable High Quality Silver Jewelry with Mother of Pearl, Coral and Shell, Silver Bracelets and Silver Pendants for casual and formal attire. 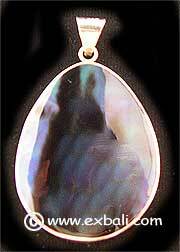 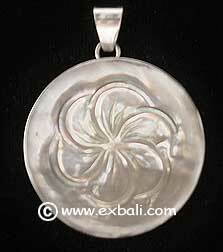 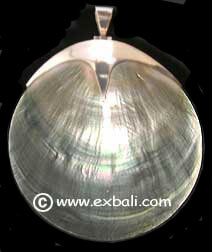 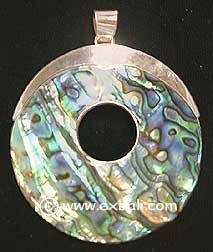 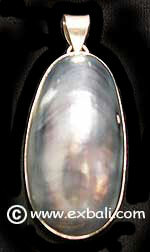 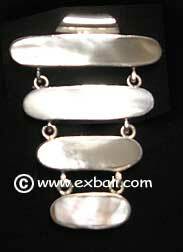 Ex Bali the reliable Silver Jewelry Shopping and Shipping Resource.